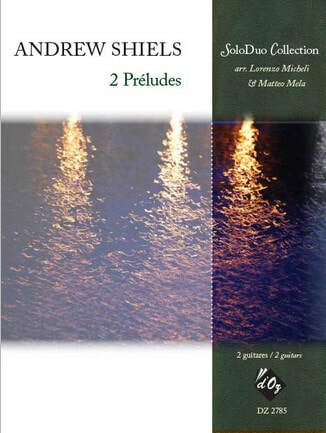 Two concert works edited by Lorenzo Micheli and Matteo Mela. The scores for these are available from the publisher Les Productions d’OZ 2000. Here's a link to their web page.